The owner was lovely and welcoming and provided us with a fan for the room and bottle fizz for our honeymoon. Good location in a quiet area. 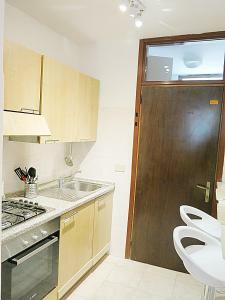 Close to restaurants and airport bus stop. Clean and well equipped apartment. Very friendly host. Perfect location ... very close to Canal Grande but also in a quiet street 😊 Nice little appartment with everything neccessary. Lovely little apartment. Very welcoming and flexible host. Amazing host, couldn't have made us feel more welcome- despite us not being able to speak a word of Italian. Comfy little apartment with lots of freebies provided. Down a nice, little street- which is peaceful but so close to everything. Would definitely recommend. The property was lovely and modern and a stones throw away from main transport links to Venice. The bed is very comfy and it has all you need for a short trip. The only negative is that the hosts don't speak any English (but this is our fault for not knowing any Italian) they were very lovely and it was nothing a good translation app couldn't fix. Amazing property. Fantastic location. Very easy to get from the bus station. Great location, nice room, very nice lady who checked us out and helped us (mother of owner?). She didn't speak English, but was super friendly. 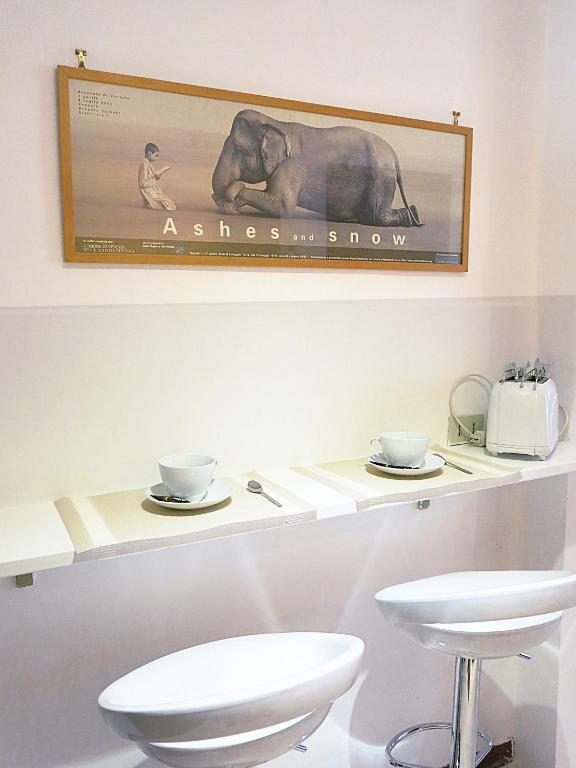 Near Piazzale Roma, so easy to get to from the airport. We also liked that there was some water and jam in the fridge, and some bread for breakfast, nice little touch! La relación precio calidad para Venecia es muy buena. Está cerca del tren y de la estación del vaporettos, lo cual lo hace accesible. La cama es muy cómoda. L’établissement dispose d’une situation géographique idéale pour arriver avec les valises depuis pizza Roma (trois minutes à pied) De plus il dispose d’une excellente literie est un quartier très calme habitée par les vénitiens. Le petit plus: la chambre dispose de l’Apple TV génial pour votre séjour! La propriétaire est très arrangeante et très gentille Je recommande vivement cette établissement! Bon rapport qualité prix. Lock in a great price for Da Mirella – rated 8.4 by recent guests! One of our best sellers in Venice! 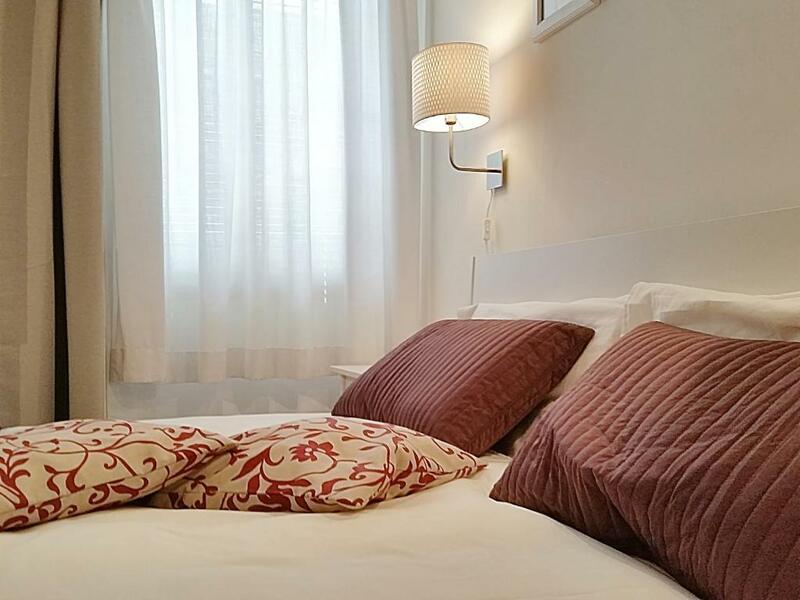 Da Mirella offers accommodations in Venice, a few steps from St. Mark's Basilica and 50 feet from Rialto Bridge. 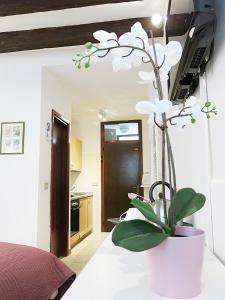 The property is a few steps from the Piazza San Marco and features free WiFi. 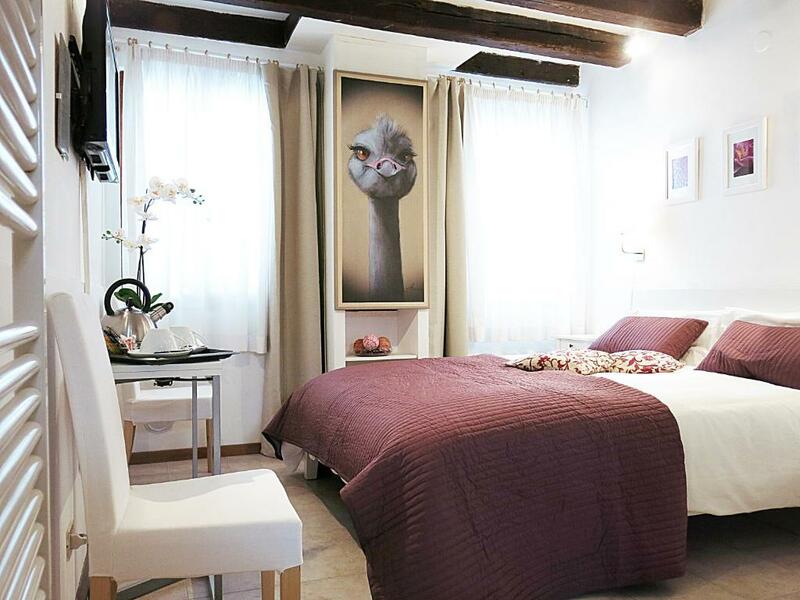 The Ducal Palace is a 2-minute walk from the apartment, while Basilica dei Frari is 600 feet away. 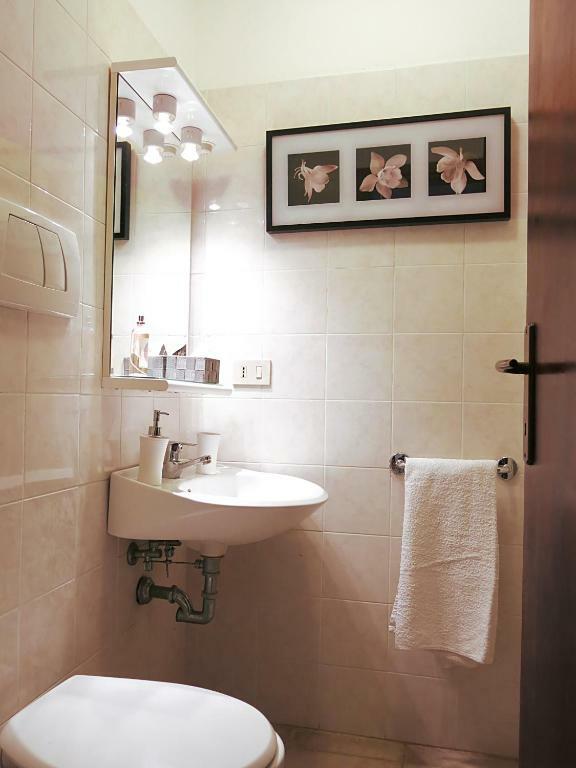 The nearest airport is Marco Polo Airport, 13 miles from Da Mirella. When would you like to stay at Da Mirella? 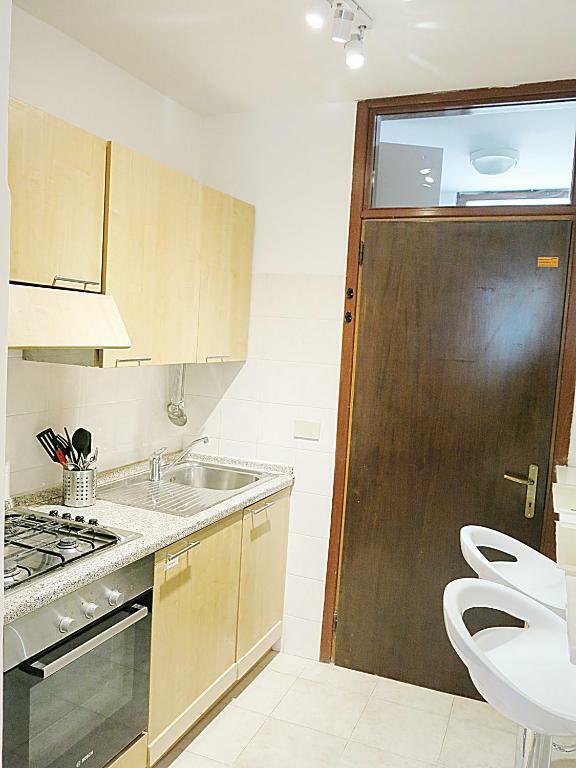 This apartment features a kitchenware, air conditioning and stovetop. 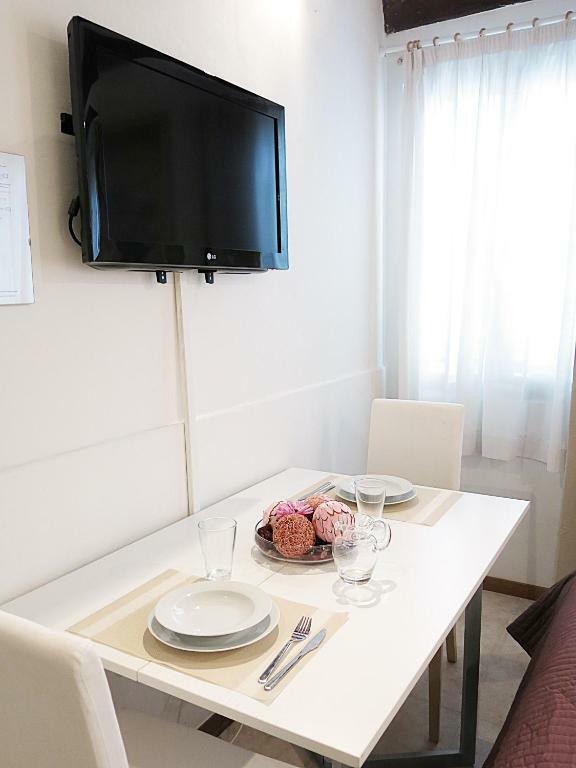 Area Info – This neighborhood is a great choice for travelers interested in atmosphere, sightseeing and city walks – Check location Excellent location – show map Guests loved walking around the neighborhood! House Rules Da Mirella takes special requests – add in the next step! Da Mirella accepts these cards and reserves the right to temporarily hold an amount prior to arrival. Please note that late check-in is available at a surcharge of EUR 30. Late check-in is only possible upon prior confirmation of the property. Please inform Da Mirella of your expected arrival time in advance. You can use the Special Requests box when booking, or contact the property directly using the contact details in your confirmation. Gas boiler in bedroom with no Carbon Monoxide alarm (VERY DANGEROUS). Noisy during evening as this provided heating/hot water for the whole building. No temperature control. Kettle handle broken and dangerous. Hob ignition broken so had to light with a match. Shower head was disgusting and a health risk and needed replacing. Was unable to use the shower. Kitchen fridge was broken and one of the cupboard doors was hanging off. A free standing fridge had been provided but this was noisy and woke you during the night. 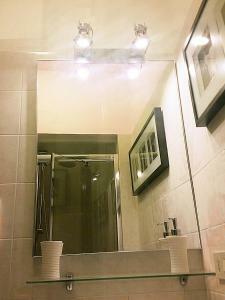 General cleanliness was very poor with mould in the silicone sealant in bathroom and kitchen. Dirty grout bathroom and kitchen tiling. NOT RECOMMENDED. Location. Apple TV with Netflix. Comfy bed. 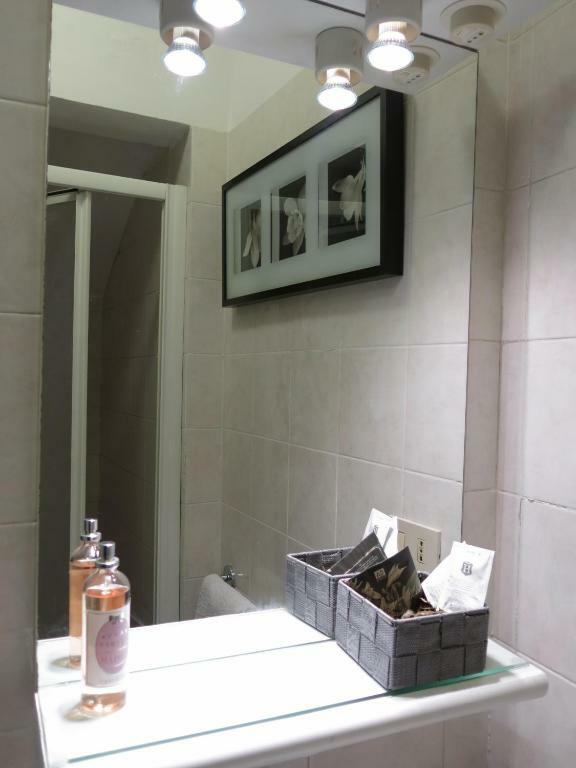 While the location was ok, the amenities were old & required maintenance &/ or a big overhaul. As soon as you opened the windows, the mosquitoes came in & a nightly spray of incident repellent was essential!! Collecting the keys was problematic. Nothing bad to mention, we felt we got what we paid for and were satisfied. The apartment satisfied our requirements. A point of attention would be hygiene, we found multiple hairs around the apartment. Kitchen was very sticky all around, needs a good cleaning. Shower is very small, but with reliable hot water. There were ants in the kitchen but Mirella cleaned them once we informed her. The rest of the apartment was clean! 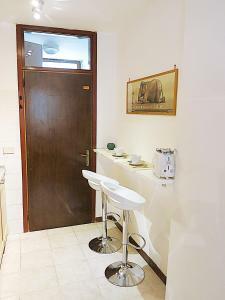 Good apartment and great location! Wifi struggles, but it shouldn't matter since Venice is on the doorstep! The room wasn't clean, there were hairs on the bed and funny looking marks on the sheets, also a bogey on the wall in the bathroom. 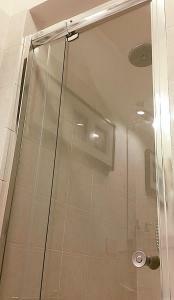 The bathroom also has a tiny shower, I'm 6ft 4 and couldn't fit in it. Also no air conditioning and it was 30 degrees so very hot in the room.